In the dead of a Michigan winter, pieces of a snowmobile wash up near the crumbling small town of Starvation Lake—the same snowmobile that went down with Starvation’s legendary hockey coach years earlier. But everybody knows Coach Blackburn’s accident happened five miles away on a different lake. As rumors buzz about mysterious underground tunnels, the evidence from the snowmobile says one thing: murder. Gus Carpenter, editor of the local newspaper, has recently returned to Starvation after a failed attempt to make it big at the Detroit Times. In his youth, Gus was the goalie that let a state championship get away, crushing Coach’s dreams and earning the town’s enmity. Now he’s investigating the murder of his former coach. 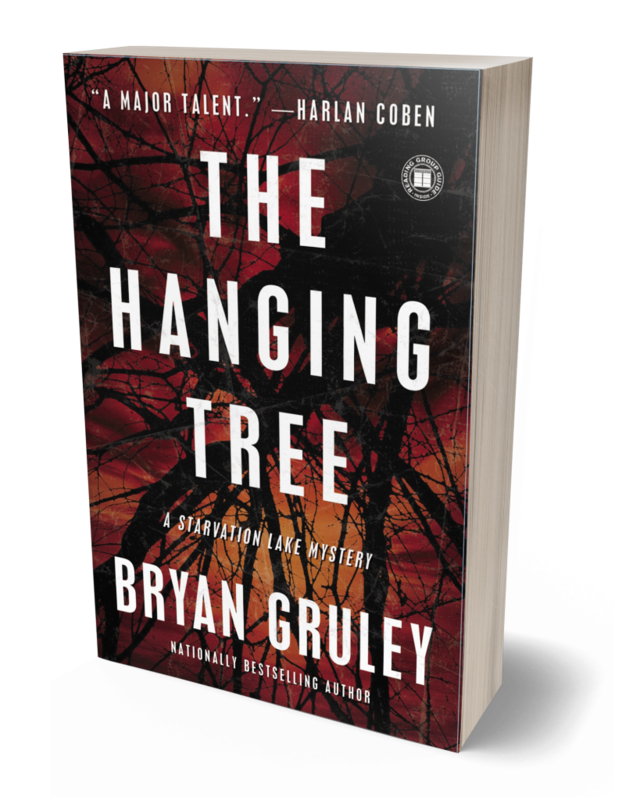 But even more unsettling to Gus are the holes in the town’s past, and the gnawing suspicion that those holes may conceal some dark and disturbing secrets—secrets that some of the people closest to him may have killed to keep. 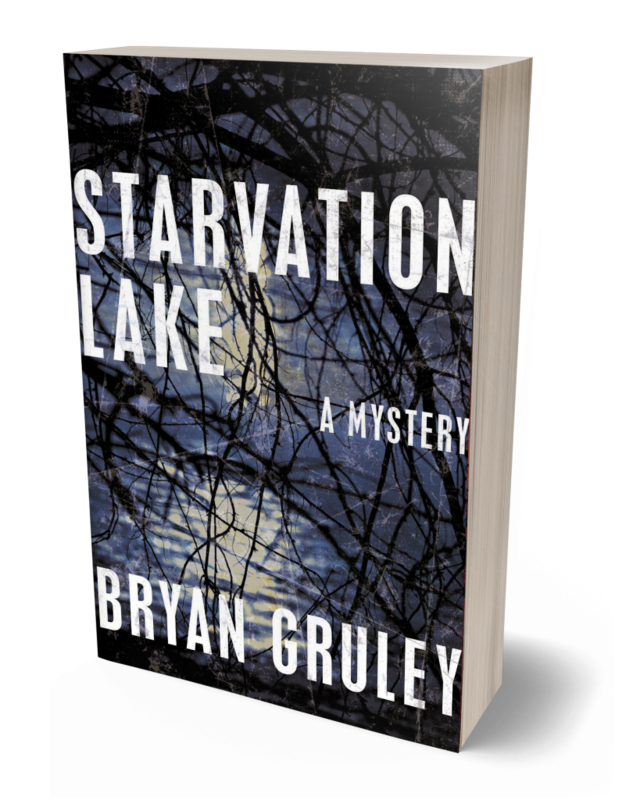 So begins Bryan Gruley’s sequel to Starvation Lake. When Gracie McBride, the wild girl who had left town eighteen years earlier, is found dead in an apparent suicide shortly after her homecoming, it sends shockwaves through her native Starvation Lake. Gus Carpenter, executive editor of the Pine County Pilot, sets out to solve the mystery with the help of his old flame and now girlfriend, Pine County Sheriff’s Deputy Darlene Esper. As Gus and Darlene investigate, they can’t help but question if Gracie’s troubled life really ended in suicide or if the suspicious crime scene evidence adds up to murder. But in such a small town it’s impossible to be an impartial investigator. Gracie was Gus’s second cousin, Darlene’s best friend, and the lover of Gus’s oldest pal, Soupy Campbell. Yet with all the bad blood between Gus and Gracie over the years, Gus would rather deal with other problems. His employer is trying to push him out, the locals are annoyed that his stories have halted construction on a new hockey rink, and Darlene’s estranged husband has returned to reclaim his wife. When Gus tries to retrace Gracie’s steps to discover what happened to her in the years she was away from Starvation Lake, he’s forced to return to Detroit, the scene of his humiliating past. 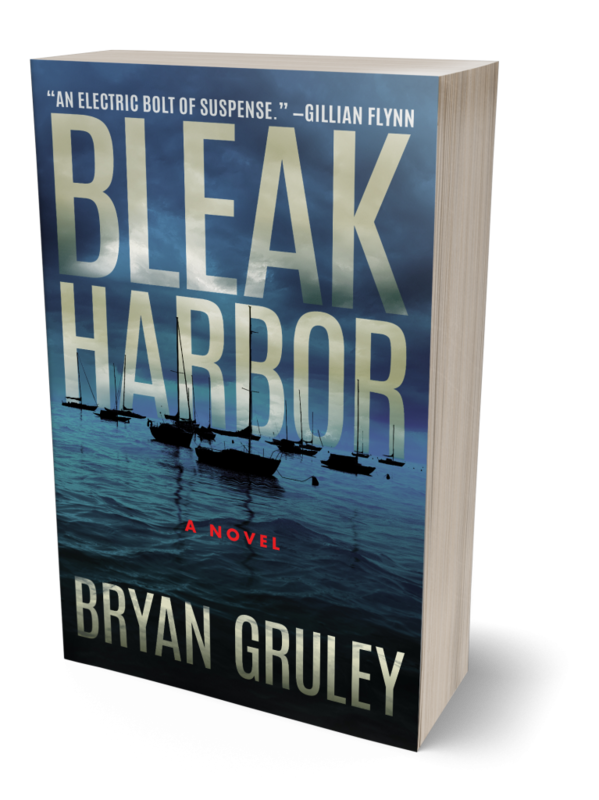 And though he’s determined to find out what drove Gracie back home to Starvation Lake, Gus is unprepared for the terrible secrets he uncovers. 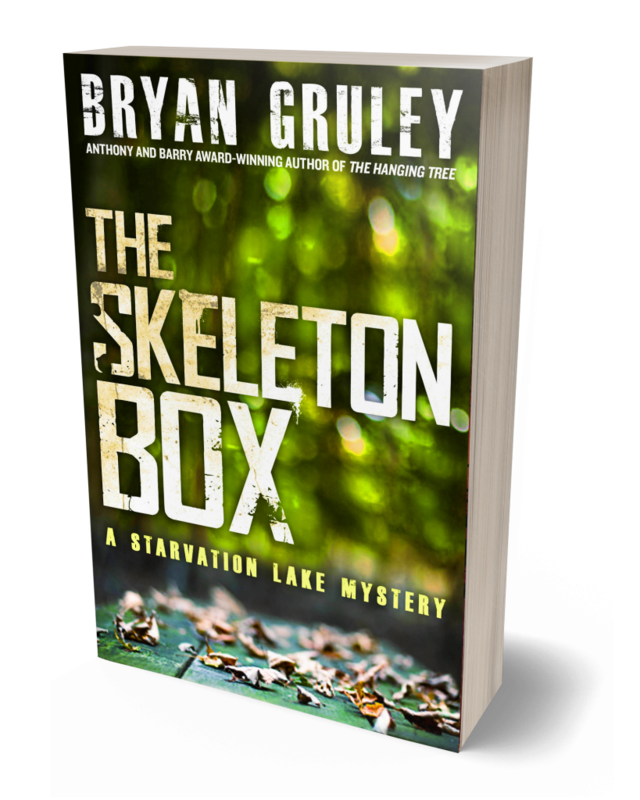 A series of mysterious break-ins is plaguing the small town of Starvation Lake. Someone is slipping into the homes of elderly people when they’re out playing Bingo. Oddly, the intruders take nothing, despite evidence that they rifle through personal files. Worry turns to panic when a break-in leads to the death of a beloved citizen. Phyllis Bontrager is found dead in the home of her best friend, Bea Carpenter, mother of Gus Carpenter. Bea, suffering from worsening dementia and under the influence of sleeping pills, remembers little of the break-in. Her son, editor of the local newspaper, must pursue a terrible story: the death of a woman he has known all his life, who also happens to be the mother of his ex-girlfriend, Darlene. With the help of Luke Whistler, an ex-Detroit Free Press reporter who came north looking for slower days and some old-fashioned newspaper work, Gus sets out to uncover the truth behind Mrs. B’s death and the “Bingo Night Break-Ins.” The secrets he’s determined to unearth could forever change Gus’s perceptions about Starvation Lake and even his own family.